'Pet Sematary’ is the frightening adaptation of Stephen King’s 1983 horror novel of the same name. What makes ‘Pet Sematary’ so good is that it doesn’t try to scare you at every turn, taking its time to build the tension and the dread. Directors Kevin Kolsch and Dennis Widmyer are not out for the cheap jump scares -- there are jump scares, for sure, but they are measured throughout the film and used sparingly -- and the horror that they create is one that is personal and real to the characters. 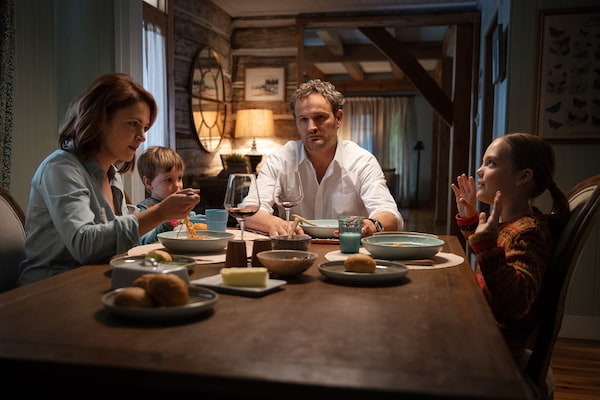 Louis and Rachel Creed (played by Jason Clarke and Amy Seimetz) move from Boston to the sleepy town of Ludlow in a beautiful house by the highway with a large forest behind them. 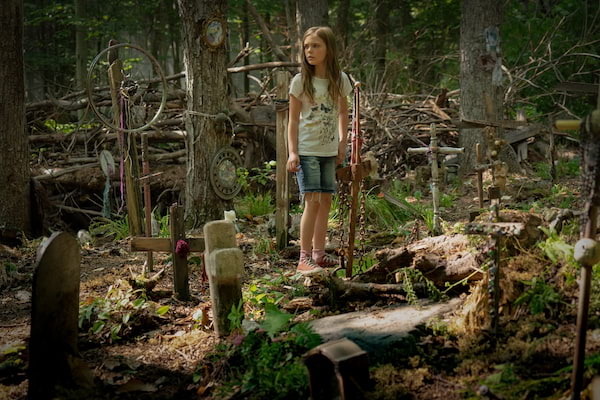 As the Creeds, with their children Ellie (Jete Laurence) and Gag, get used to the radical change in their environment, the fear begins to kick in when they discover there is a pet cemetery (spelled Sematary by the children) in the woods within their property line. The proximity to the cemetery causes Louis to have visions of a dead patient who gives him warnings while Rachel is suffering from hauntings from her past. Their neighbor, Judd (John Lithgow) reveals to Louis about the history of their property and its connection to the dead. Once all the moving parts of ‘Pet Sematary’ has been established, the film kicks into high gear as the characters must face the consequences of their grief and sense of loss. The film has a very simple set up and, as the trailer reveals, the temptation to bring back someone from the dead becomes the crux of the horror because they never return as they once were. The success of ‘Pet Sematary’ is how it is not invested in a large body count. This isn’t wanton death and mayhem. It has a central set of characters and the horror comes from the decisions they have come to make and how they must deal with the consequences of these choices; all of which is an exploration on the dangers of grief left unchecked. There is enough set up and tension building scenes to properly motivate the characters and to build fear for the audience. However, I feel that the film could have reached its full potential if it had pulled back just a bit more and given us two scenes of pure joy for the family before tragedy strikes. The dread builds from the get-go, the tension rises, and while the thrills and spills are used wisely and sparingly, it never veers in the opposite direction. There are already cracks shown at the start and it would have been more painful, more horrifying had we been given a chance to really see this family completely happy and joyful for even just one scene. It’s a narrative build up that would have maximized the horrifying events that come at the last half of the film. 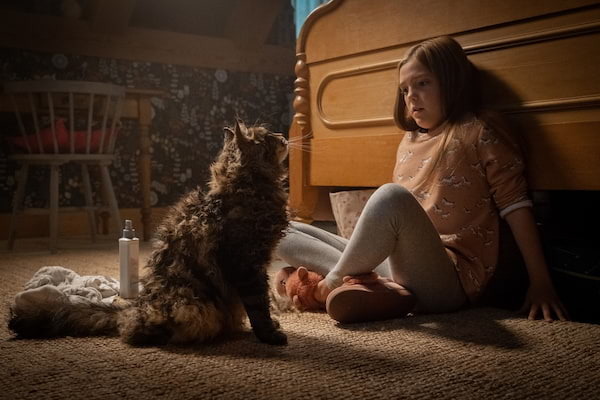 ‘Pet Sematary’ is good horror and it’s scary and painful, but it could have been even more so had it just allowed itself to be cheerful even once. As horror films go, this is one of the more successful ones because the film understands what horror is about. It’s not about jump scares or brutal and gruesome deaths. It’s about caring for these characters and witnessing horrible things happening to them, and sometimes, by their own actions. ‘Pet Sematary’ creates properly motivated decisions, which makes the unsavory acts afterwards justifiable but still horrible to witness. 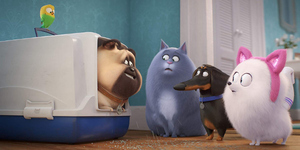 The film manages to put into the spotlight the dangers of grief and loss and the madness that comes after.